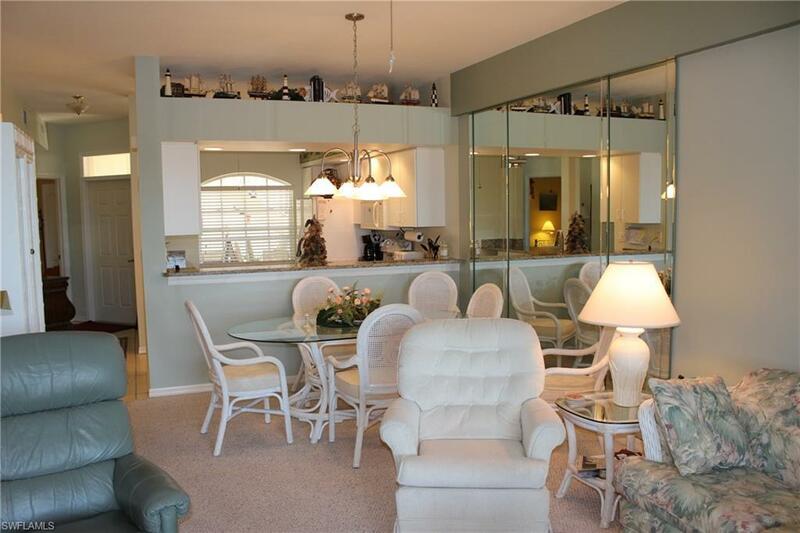 Watch magnificent sunsets from your lanai in this beautifully maintained 3 bedroom 2 bath first floor condominium with dock. Many upgrades with all appliances, AC and flooring replaced in last few years. 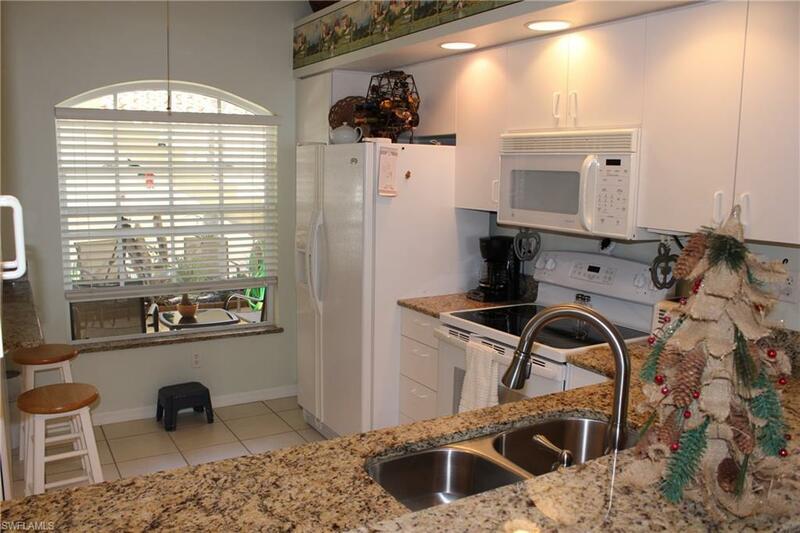 The kitchen features granite counter tops, smooth top self cleaning range, refrigerator/freezer with ice maker, microwave, and garbage disposal. Granite counters in both bathrooms. 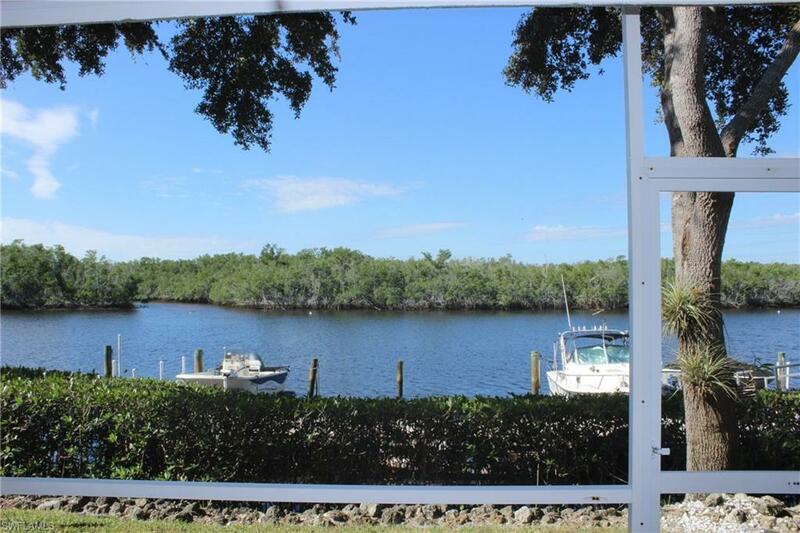 A boat slip for up to a 24' boat at the 3 year old state of the art dock provides direct access to the Ten Thousand Islands and the Gulf of Mexico via a marked channel. Great fishingfor snook, redfish, mangrove snapper, shark, pompano, flounder, triple tail, sea trout, grouper and others. Port of the Islands has its own reverse osmosis water treatment plant and Collier County Fire Station with fully trained EMS firemen that usually respond to a call in under 3 minutes. 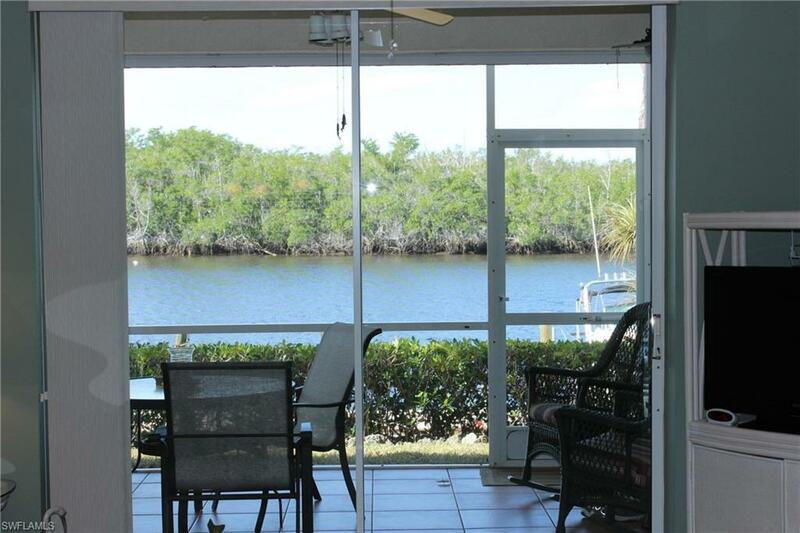 20 miles to downtown Naples and 15 miles to Marco Island restaurants, shopping, and attractions. 50 miles to SW Florida International airportin Ft. Myers.